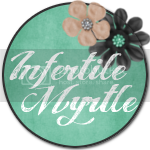 The Infertility Overachievers: Welcome ICLW!! My name is Aly, I'm 29 (+1year) and I am married to the most amazing man in the world (who is probably reading this, so that's my story and I'm sticking to it). We have one crazy, hyper, short tempered PERFECT little boy. 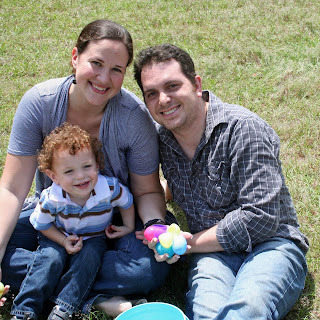 London is 2 years old and was conceived through the miracle of IVF (Invitro Fertilization). He is truly the love of our life. Pull up a chair, become a follower, and stay a while. You're so cute! I love that picture! I just gave you an award! Happy ICLW! And come on 2nd trimester!! Popping in for ICLW. Congrats on your two miracles! You have a gorgeous family. Happy ICLW! I'm also parenting a toddler after IVF and now trying for baby #2. First IVF failed, but we're preparing for a FET now, which hopefully will be successful. You are 29 with one year of experience. btw - that picture is adorable. Here from ICWL. Your little boy is so cute! Thanks for sharing your story. Hello from ICLWland! Your son is so beautiful! Best of luck to you in your pregnancy and beyond! Your little boy is darling, and congrats on the pregnancy! 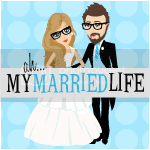 National Infertility Awareness Week Giveaway!